We take pride in our work with many diverse religious groups to construct facilities that become centerpieces of a community. Impressive combination of steel, masonry, and glass. 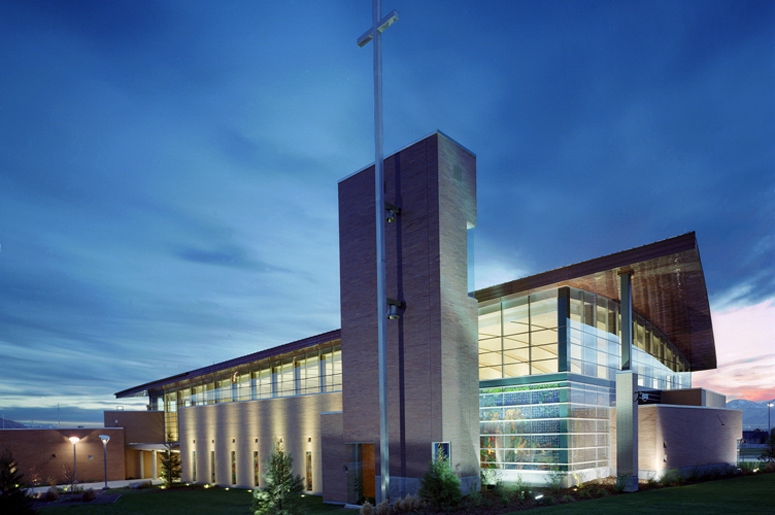 The new 31,100 square foot catholic church includes a sanctuary, fellowship area, offices, organ loft, classrooms, kitchen, and recreation center. Designed to complement its serene environment. 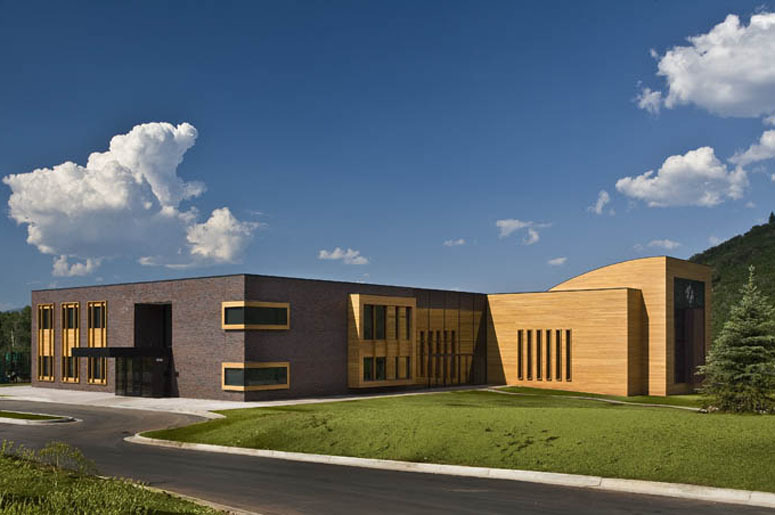 The project involved the construction of a new 30,000 square foot Jewish community center and synagogue that provides an environment of quiet solitude for religious worship and study. Renovations that maintain tradition. 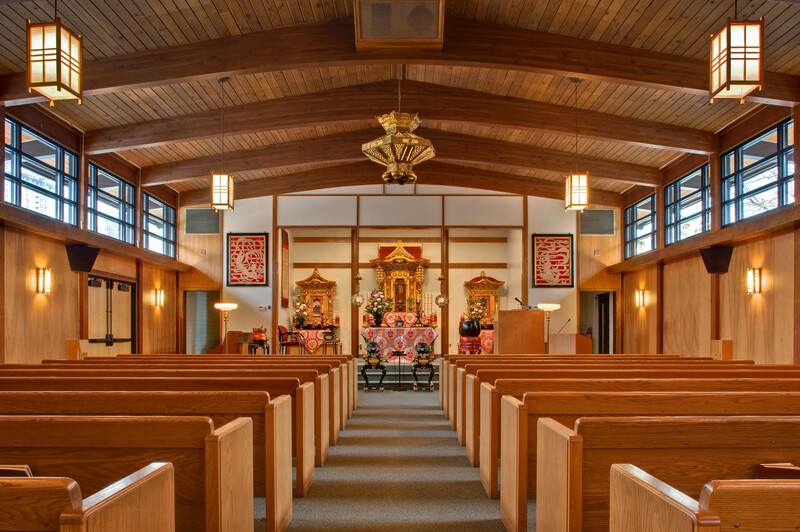 It was imperative to maintain the original look and feel of this temple, while adding necessary renovations to the interior within the outlined budget. 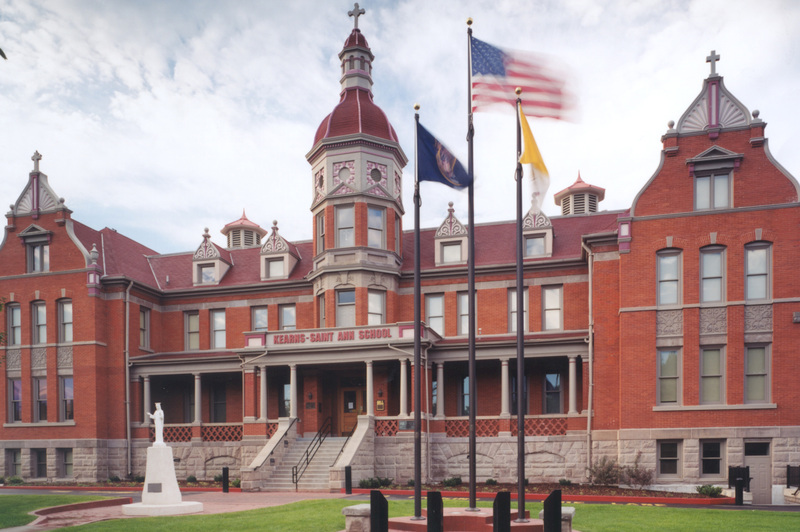 Complete restoration to historical Catholic School. 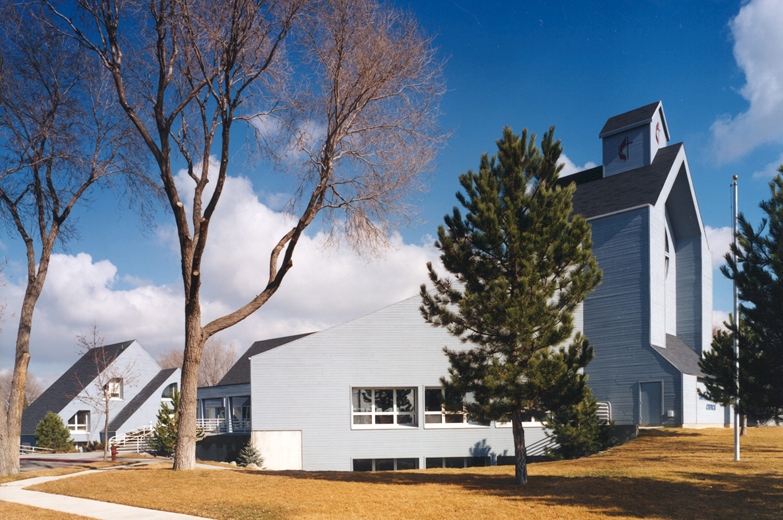 This complex and specialized project won the National Excellence in Construction Award and the Utah Excellence in Construction Award upon its completion. Dramatic 60-foot-high sanctuary with vaulted ceilings. The Hilltop United Methodist project involved a 17,000 square foot sanctuary and fellowship addition. The interior was designed with the use of exposed heavy timber beams.